We do not participate in Rona's Installation Service for these product lines. 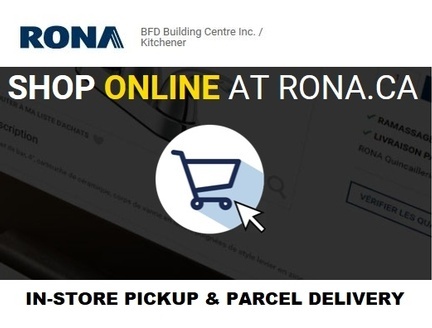 BFD Building Centre is an Independent Rona affiliate, with access to Rona's complete product line. 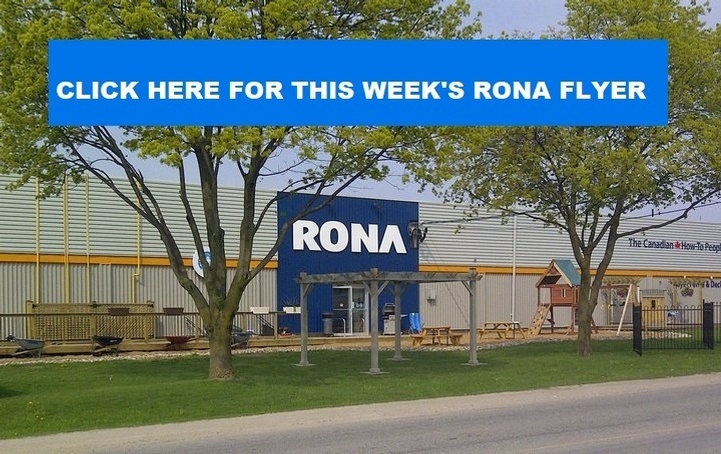 Not all products in the weekly Rona flyer are stocked at our store, but we would be pleased to place a special order if available. BFD Building Centre reserves the right to limit quantities on sale priced items.